Aaron Maine shares his latest dark muscle project. Earlier this year, we premiered a visual for the second-single off Pool: the cultish and creepy "Be Apart" clip. 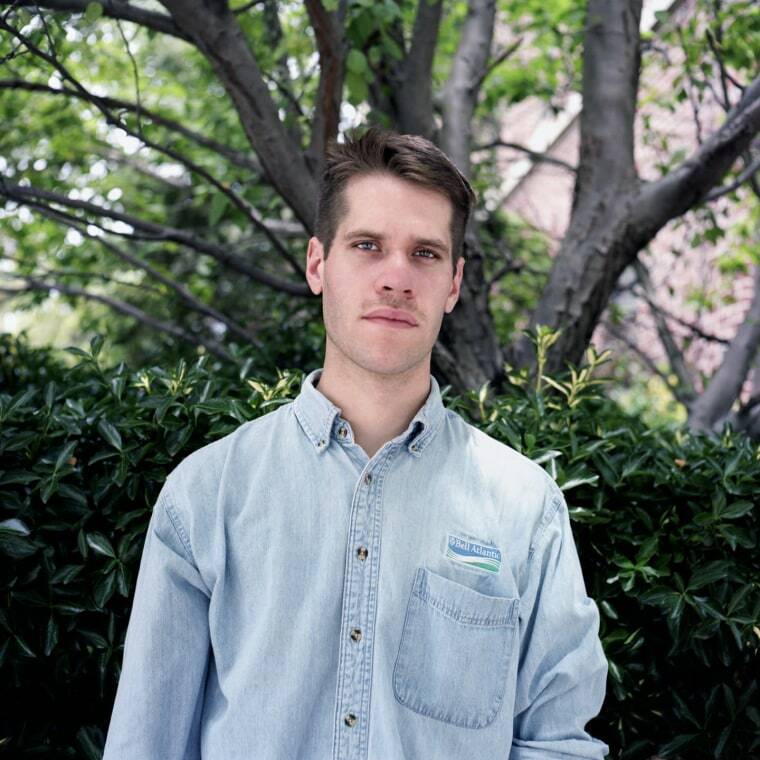 Yesterday, New York artist Porches released Pool in its entirety via Domino Recording Company. Emotional and excited, Porches was sure to include several hearts and a crying emoji in the tweet of his announcement. Laden with spooky synths, sorrowful melodies, and sweet harmonies from longtime collaborator Frankie Cosmos, Pool sounds a lot like a funky '80's version of the "dark muscle" that Porches' Aaron Maine is known to describe his music as. Stream Porches' Pool on Bandcamp now.